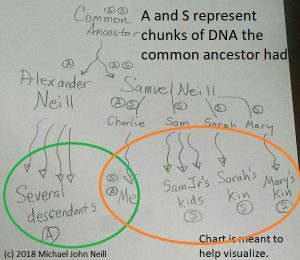 Ancestry.com‘s United States probate collection is incomplete–they don’t have every probate record for every state in their collection, they don’t have every thing online that FamilySearch has microfilmed, and their indexes are not complete. In fact their indexes generally only are to the names of the testator or person whose estate is being probated. But it is a start for those who have a membership. This page has links to the state specific collections of probate materials at Ancestry.com. I find it easier to use than navigating their catalog. This entry was posted in Uncategorized on October 29, 2016 by mjnrootdig.